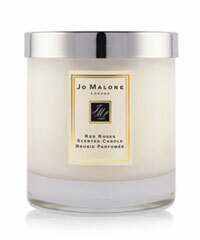 Jo Malone candles, scents and fragrance list. 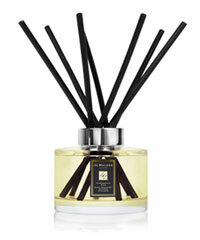 Jo Malone home fragrances - A British fragrance company founded by Jo Malone in 1994. See our Jo Malone Perfumes page.